A unique micro agriculture enterprise in the heart of the Hull is set to turn unused land into a community project and poverty solution. Rooted, which has launched a city farm at land on St Peter Street, is a revolution in urban agriculture, a concept based on “a farm in a box”, which is transforming currently vacant land into a unique micro agriculture enterprise in the heart of the city. Rooted is a not-for-profit organisation that is working to turn future development sites into unique community service locations, with an emphasis on urban farming. The concept behind the organisation is to educate communities on some of the causes and solutions to poverty, and create a community space for growing their own fruit and vegetables, rearing livestock, and teaching residents about food, farming and nutrition. 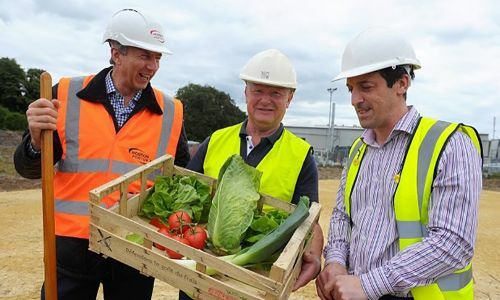 Co-director of the project, Adrian Fisher said: “We are creating a new approach to urban agriculture and are really keen to implement the most innovative ways to grow fresh produce. “We have been working on the project for over three years, it has involved a lot of research and debate over the location, so we are extremely happy to bring it to Hull. “We hope that the Rooted project will really lift people’s aspirations within the city, it was important to us to make the project relatable to the community and let them see it. The purpose of the Rooted in Hull project is to support and make improvements in physical and mental health, through knowledge and experience of food, particularly those affected by poverty. The project also helps to build employment skills and improve the city environment. An essential and beneficial aspect of the project is that it is structurally mobile and self-sufficient, allowing it to make the most of developments in the area in the time that they are vacant. The project will have solar panels and other renewable energy to maximise power and sustainability. The main structures for the project will be based on container architecture, eventually housing a café, shop, toilets and a multipurpose room. 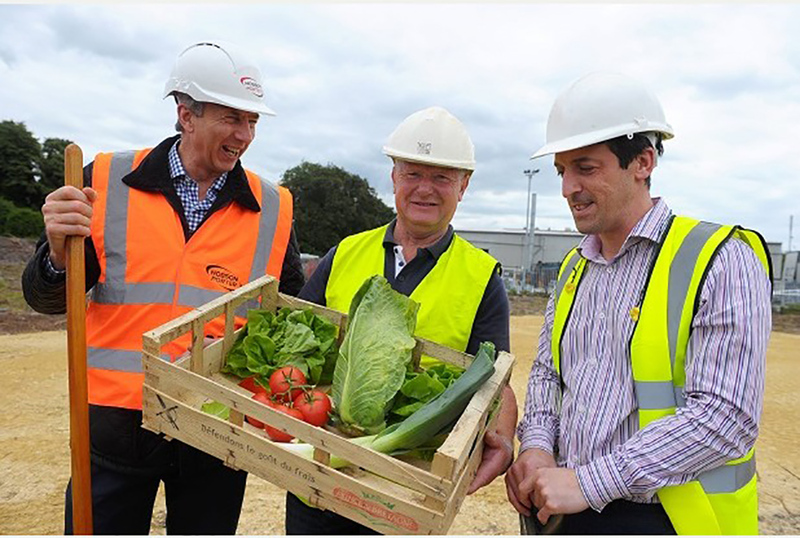 Containers on site will also incorporate modern and innovative growing and food processing facilities such as LED growing, a mushroom house, aquaponics, a micro mill and a bakery. Richard Speake, general manager at Humber Galvanizing said, “It’s great to finally see the project up and running after being in preparation for so long. Hull-based family-run construction firm Hobson and Porter have pledged their support in terms of clearing the land and providing raw materials to help Rooted in Hull begin its formation. 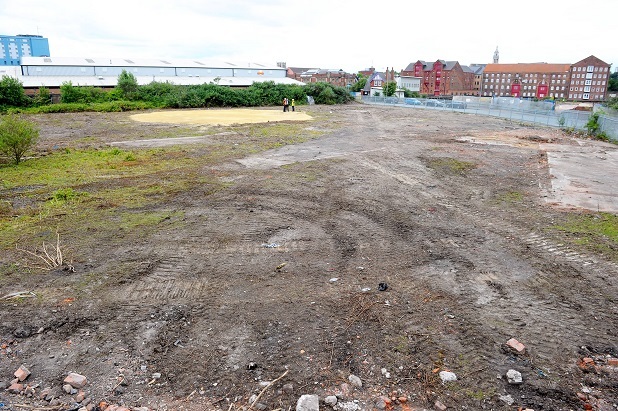 As part of its commitment to the YORbuild2 framework, Hobson and Porter agreed to help turn Rooted’s first site in the centre of Hull into a hive of urban-farming activity. The land has in turn been provided by Humber Galvanizing, until it decides to develop the land. 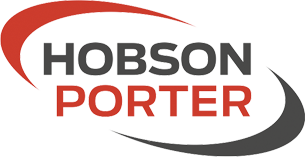 Hobson and Porter’s business development director, David Blades, said the firm is pleased to be part of the scheme: ‘’We are particularly proud to be involved in such a positive project for the city. YORbuild2 framework supports economic regeneration across the Yorkshire and Humber region. The 4 Good Fund is part of the framework’s integrated management strategy to deliver its core work streams: employment and skills, social and economic regeneration, environment and sustainability. Copyright Hobson & Porter. All Rights Reserved 2014.